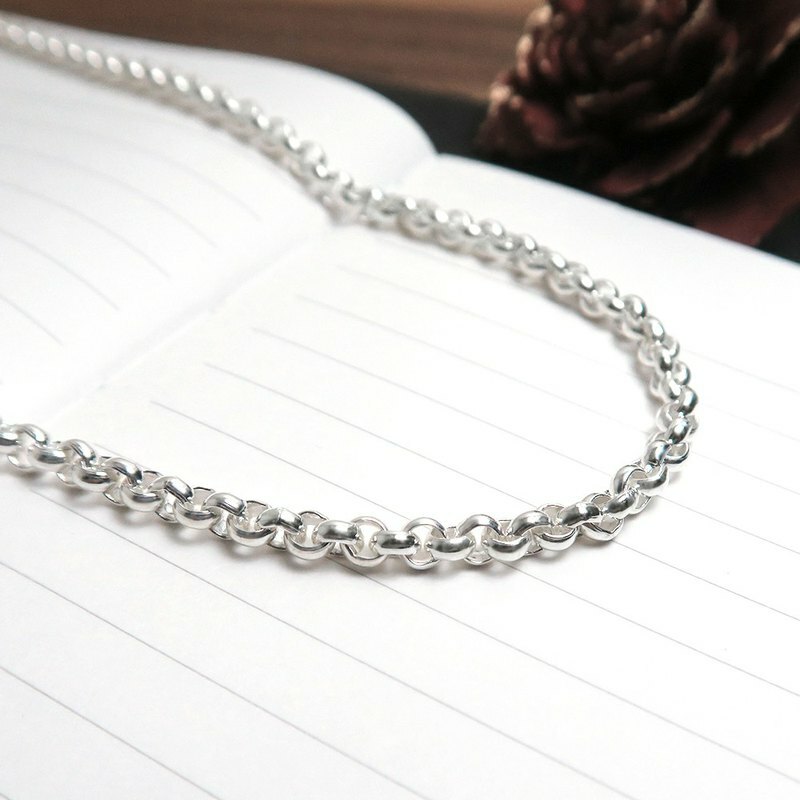 The small round chain is a classic style in the silver chain. The wide version is surrounded by thick circles. The full thickness makes the chain have a thick three-dimensional effect, which can form a distinct retro color with the years.